COWSLIP native plugs (primula veris) from Wildflowers UK. Native Cowslip– Primula veris is a familiar and popular plant useful for creating a spring flowering meadow. The nodding yellow flowers of the native British variety appear on short stems in April and look delightful blowing in a spring breeze. Flowering is just before the start of the season’s main grass growth, which make cowslips particularly suitable for a flowering lawn. Native Cowslips will grow in sunlight or semi-shade and are suitable for open woods, orchards road verges. They have preference for chalk and limestone but will tolerate a wide range of other soils. Cowslips produce a strong scent and will attract bees. They look best grown with alongside other spring flowering plants such as Red Campion, Lawn Daisy, Bluebells and Greater Stitchwort. Native Cowslip plug plants can be introduced to their permanent planting positions from late spring through to October. Initially they are sensitive to drying out, and should be kept well watered for 2 or so weeks then and left to develop for several months. When planting into established grass it is advisable to first cut the areas where the wildflower plants are to be introduced and create a small bare area up to several inches around each planting position to reduce initial competition. A few Yellow rattle seeds sown around each plug may also be of benefit in the long term by reducing competition from grasses. 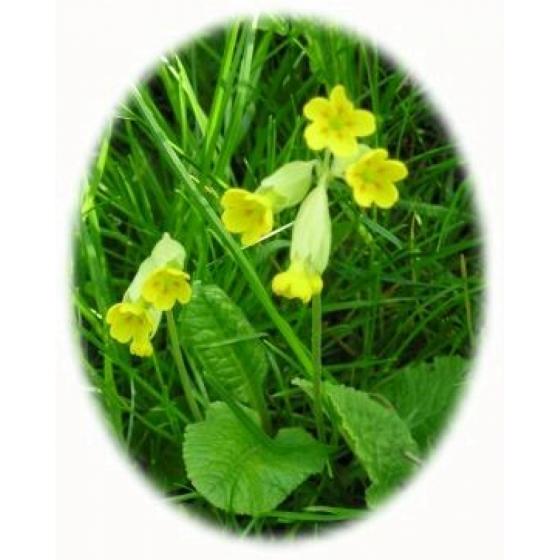 Once established cowslip plants can be divided up in the autumn and then replanted.